"The slight loss brings the total market share down by nearly 2 points since last year. 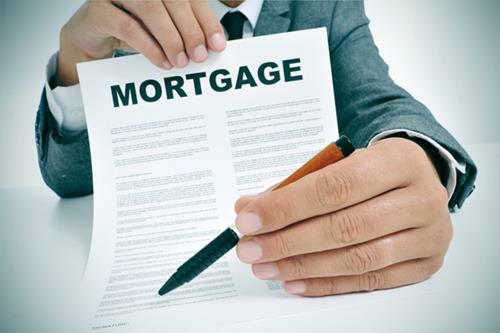 The market share lost is being picked up by private lenders with steep mortgage rates," Better Dwelling wrote. "Naturally, the industry is assuming buyers are trying to dodge stress tests,” Better Dwelling stated. “It’s a cute narrative, but it doesn’t really make sense. Traditional lenders have been losing market share since before B-20 Guidelines were mandatory. More likely, less sophisticated money that couldn’t qualify at traditional lenders, began to pour into the market."